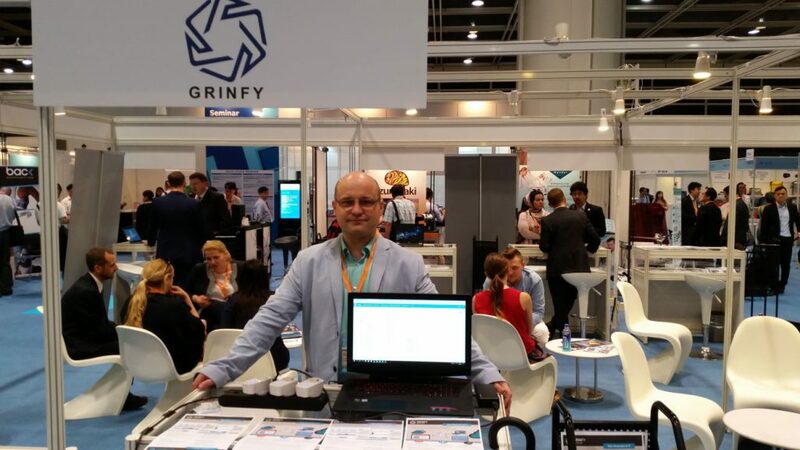 Grinfinity was presented during Hong Kong International Medical Devices and Supplies Fair 2017 in the pavilion of Poland’s Wielkopolska Region. Grinfinity offered the Grinfy software for hospitals for both IT infrastructure energy savings and predicting anomalies (damages) of medical devices. Grinfinity was invited to the elite event: Ericsson Startup Days on February 8th in Warsaw, organized by Startup Poland. 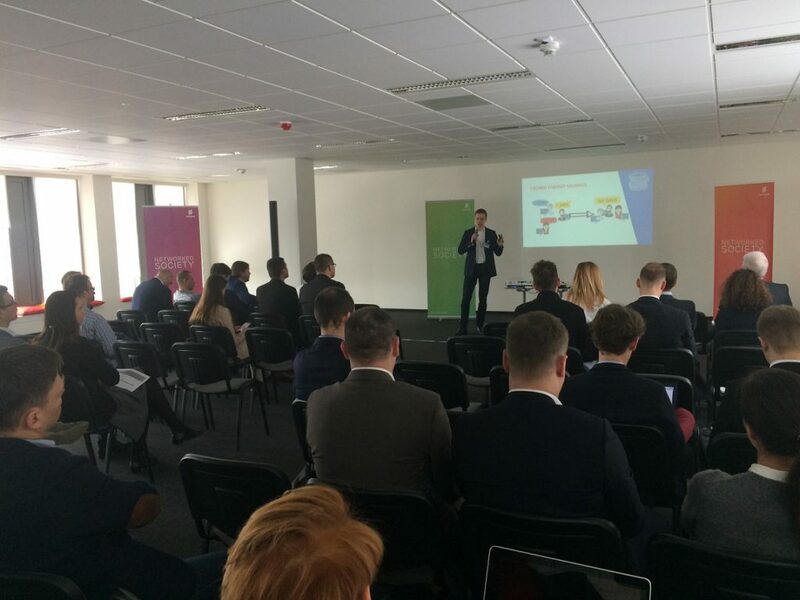 Selected startups had an opportunity to present their ideas in front of the Ericsson, INTEL and HUB:RAUM representatives. 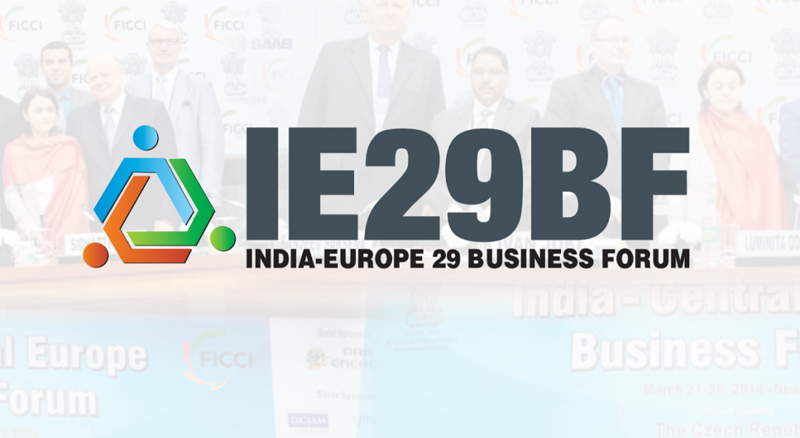 Together with other big Polish companies Grinfy was invited as the only startup by the MSZ (Ministry of Foreign Affairs) and Indian representatives to join the official Polish delegation and take part in the 3rd India-Europe 29 Business Forum in New Delhi on December 8 & 9. 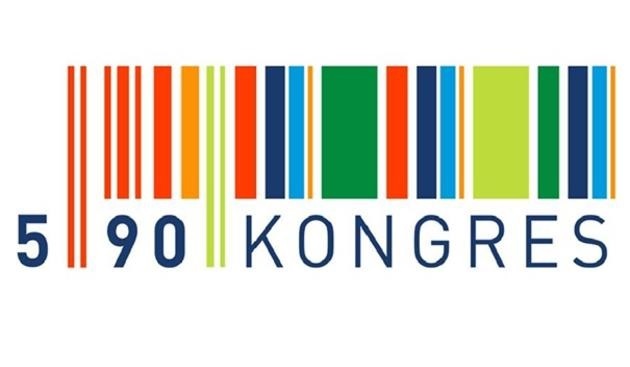 The second edition of the Forum attracted over 200 official and business delegates from 18 European countries. The idea of the Forum is to build partnership and collaborations between Indian and European economies. The attendees include senior ministers, ambassadors and business leaders. You may find more information here: http://www.ie29bf.in/info.html. 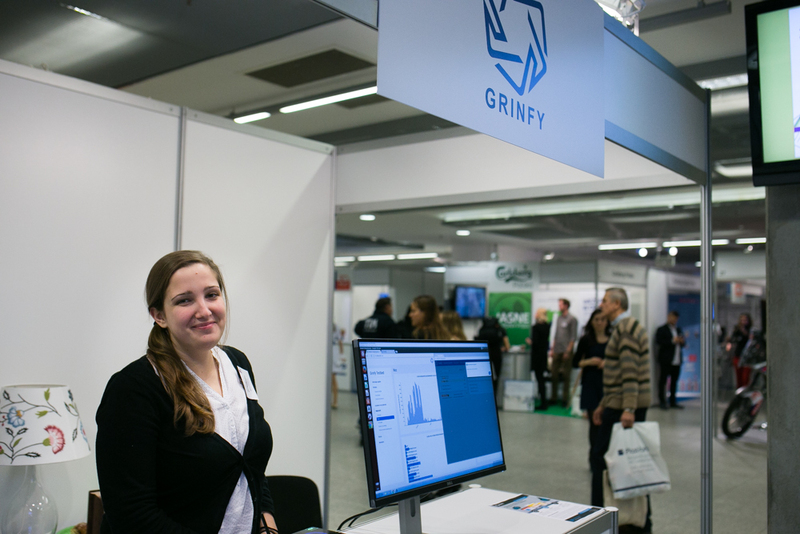 Grinfy was selected as one of the most innovative startpus during Congress 590 in Rzeszów on the 17th and 18th of November. The Idea of CONGRESS 590 is coherent with the vision of a country whose wealth should be increased based on its own resources, both human and natural. Our product was presented to the wide audience in the form of a presentation and a demo available to everyone. 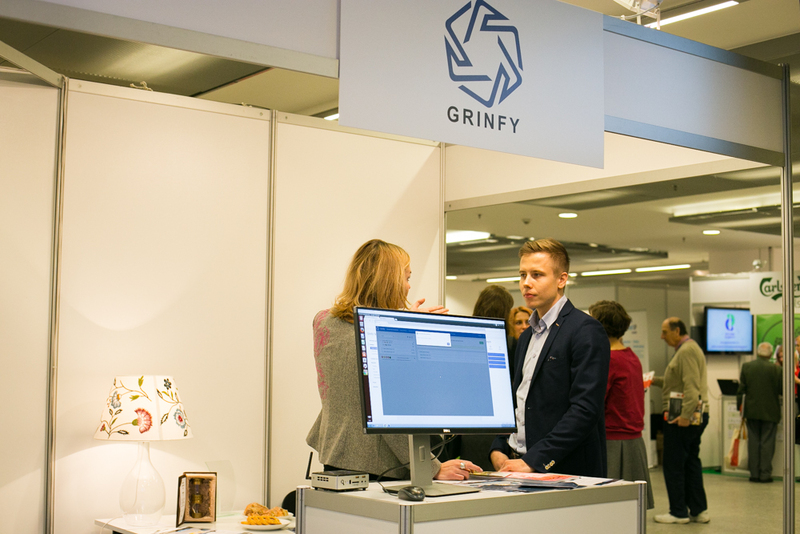 Grinfy was the exhibitor at the CSR Fairs organized by the Responsible Business Forum on the 17th of November in Warsaw. The Forum approaches the idea of corporate social responsibility in a multifaceted way. CSR Fairs were organized to inspire business that changes the world and provide a meeting place for people who change business. Below you can find photos of our stand (authors of the photos: Adam Strumidło and Anna Niekłań).